Support groups are a fantastic way to get in touch with other people who are living with Alopecia Areata, to ask questions and find new friends. AAAF has support groups, run as a closed group on Facebook, in most states. We ask that, where possible, you only ask to join one group of the state you live in. We take great care to ensure our Support Groups are a safe and friendly environment. As such, when you request to join a group, please expect to be contacted by an administrator to check that you are seeking to join the correct state group and are part of the alopecia community. These emotions are very normal, but can have a negative impact on the lives of individuals if not addressed. Support groups can help to manage some of these feelings and help to have a positive journey with this condition. They are also a key way that AAAF communicates new projects, support resources and events with out community, so joining is a fantastic way to stay in the loop. 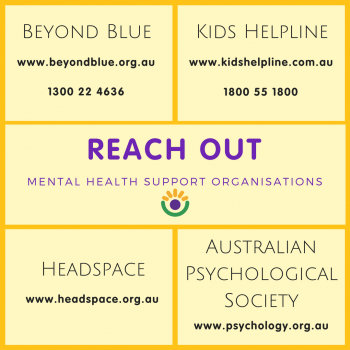 If you need help or support immediately, we recommend reaching out to the following organisations.